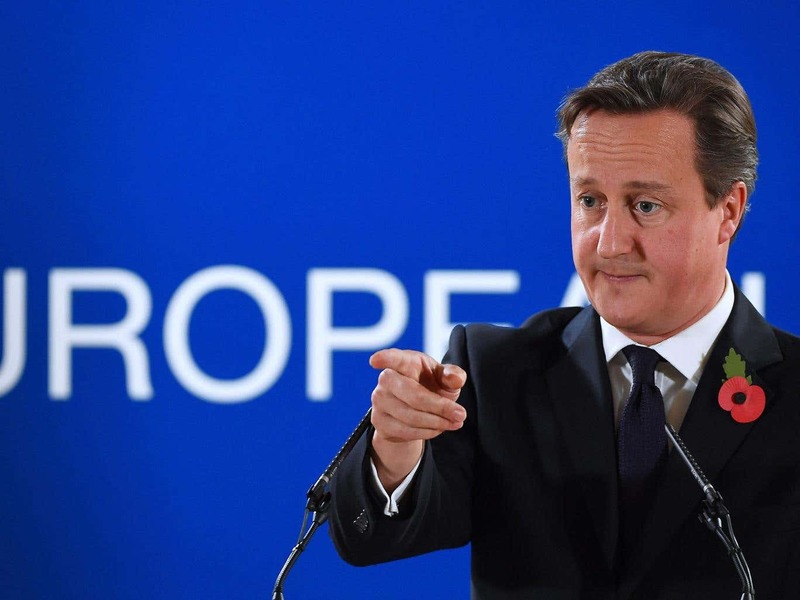 The EU renegotiation has hitherto been something akin to David Cameron’s imaginary friend. But no longer, for today it came crashing into a nascent reality with the Prime Minister’s letter on the subject to the President of the European Council, Donald Tusk. He goes to highlight some key, vital and, most importantly of all, broadly achievable areas of reform, and it is that last point that has so upset the Tory Eurosceptics. They are led by Sir William Cash – a man who appears to think that satisfaction is for lesser beings and that having something to complain about is a basic human right. He doesn’t think that Cameron has gone anywhere near far enough, and he basically wanted half-a-century and more’s worth of European treaties to be torn up because one little island has one big party which can’t pull itself together. Agincourt, Trafalgar, Waterloo, Two World Wars, One World Cup. So just piss off and leave us with our cod and stop giving it to bloody Spaniards. It’s not that the Eurosecptics don’t have a point. It’s just that when they do, nobody cares. More North by North Westminster content is available, including the new podcast here.